What a great way to start the year! 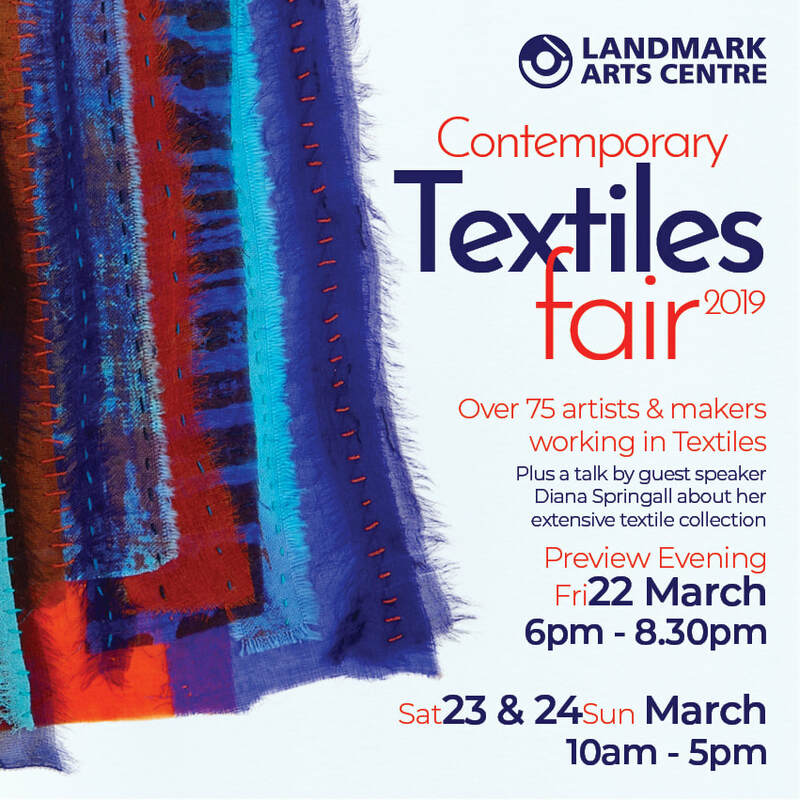 I've been selected for the Contemporary Textiles Fair 2019 in March. Lots of work to do now; can't wait!